So, here we have another Coltrane tribute. 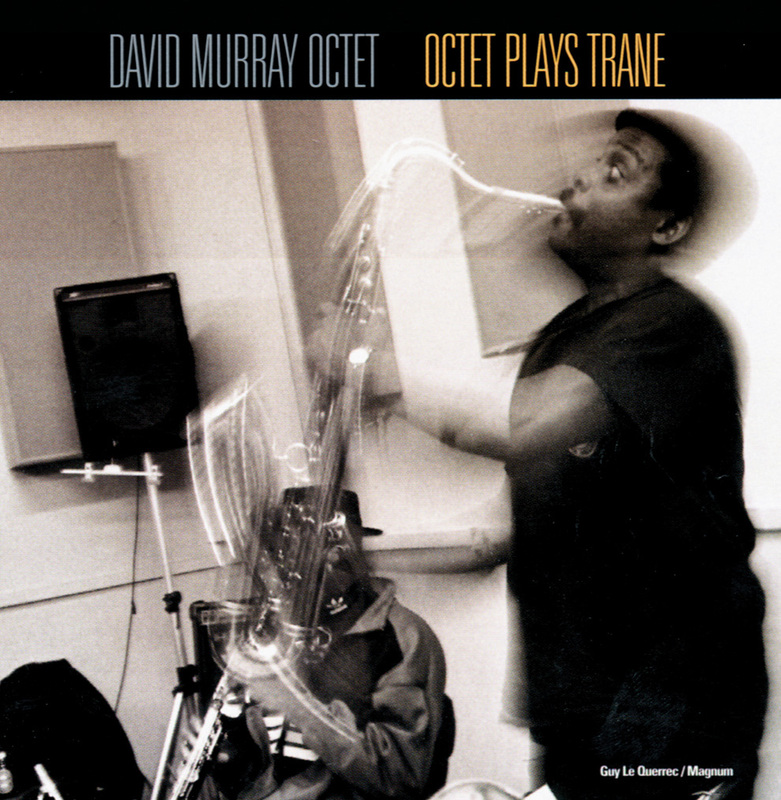 But wait a minute, wasn’t Murray part of another Trane project of several years back? Oh well, it doesn’t really matter because Murray and the Octet are working on a level here that magnificently transcends the typical “copycat” forms of homage. This is just as much a message about Murray as a writer and player as it is a reminder of the spirit of adventure that characterized Coltrane’s wildest inventions. More on the mellow side, “Naima” retains all of its inherent beauty, with D.D. Jackson’s luxuriant piano ushering in Murray’s blustery tenor; further color added underneath by the flute work of James Spaulding. “India” by contrast proves to be less tumultuous then in its original form. A slow simmer is maintained by what sounds like drummer Mark Johnson’s use of tabla drums, Jaribu Shahid’s bowed bass and Spaulding’s alto flute. Murray then comes on with bass clarinet in hand, an instrument that he has made his own over the years. Making it sputter and then scream at times, the bass clarinet shows up again on “The Crossing,” a funky Murray original that fits into the program quite well. Filling out a generous program, there’s the lengthy take on the first part of “A Love Supreme” which concludes the disc and manages to turn into a healthy backbeat groove that allows everyone to get in a solo spot or two. But then, it’s really all very heady stuff that ranks with Murray’s best and certainly his finest hour of recent vintage.